Hello and welcome to my world of surface pattern + print, art and illustration! 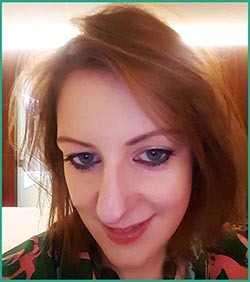 I'm Rebecca Johnstone, a Surface Pattern Designer and illustrator with a First Class honours degree in Textiles & Fashion Design Management specialising in Print, from Heriot-Watt University in Galashiels (formerly The Scottish College of Textiles). My latest blog posts offer a behind-the-scenes look at my art process as well as exhibition reviews, colour, pattern and more. And you will also find a selection of my designs available on Society6, Spoonflower and Etsy. My first range of scarves features designs inspired by Charles Rennie Mackintosh in the Art Nouveau style, alongside my own take on the iconic Paisley Pattern and funky 'Face Gang' designs in black and white. All designs 100% silk, made in the UK. Catch up on my latest blog posts all about design, colour, trends, my pattern and illustration journey, exhibitions, textiles and more. This 'Fairytale Garden' Journal cover mock-up was my submission to Lilla Rogers' Global Talent Search 2018. 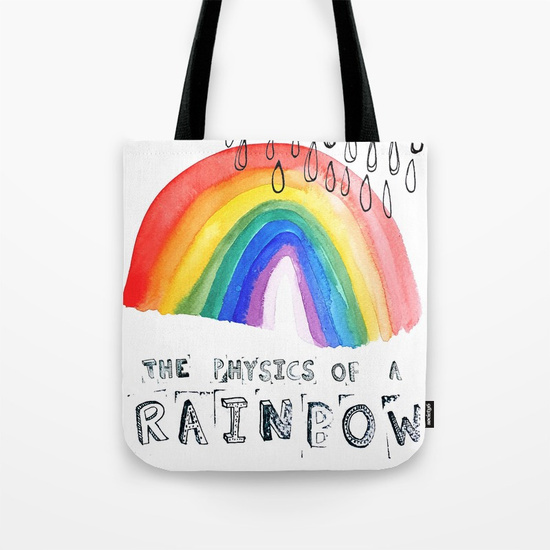 Choose from a selection of my pattern designs & illustrations available on products such as this fab tote bag (I <3 rainbows), tech covers, home decor & clothing via US-based print on demand site Society6.